The recipe of this class changes every season. This class uses Wagyu (Japanese beef). 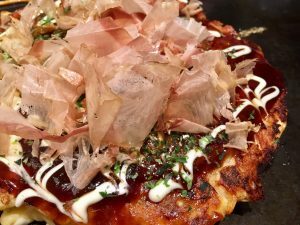 It can be changed to vegetable Okonomiyaki. Please request three days in advance.